Are you looking for the latest news of Tech innovation in China? The goal of this article is to shed some lights of why Penguin Intelligence is a work-tool to keep in mind on your approach to China. Tencent Research Organization works such as a professional organization which publishes in-depth reports about the Chinese mobile ecosystem. Penguin Intelligence performs research and advocacy concerning hot-topics. It also studies markets, trends and best emerging practices. Their work is founded on a rigorous thorough understanding of every Industry Focus, Sector Dynamics, Case Studies, Data Analysis and Macro environment. 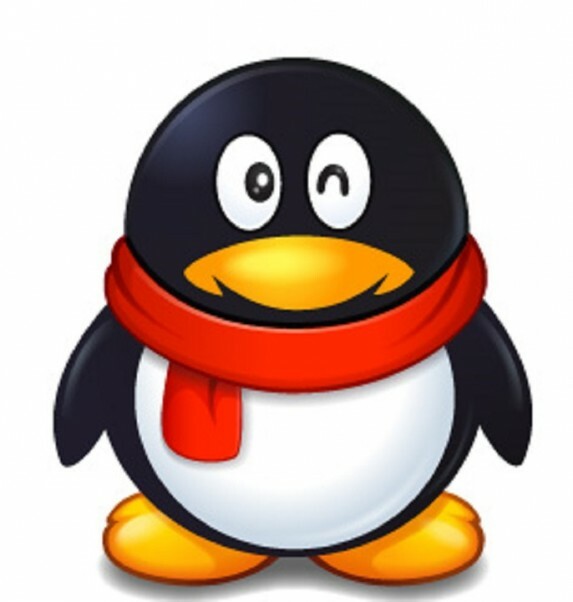 Penguin Intelligence is your best choice if you want to figure out what is happening in Chinese Internet Industry. Unfortunately, their business analysis and reports are only available in Chinese for the moment. 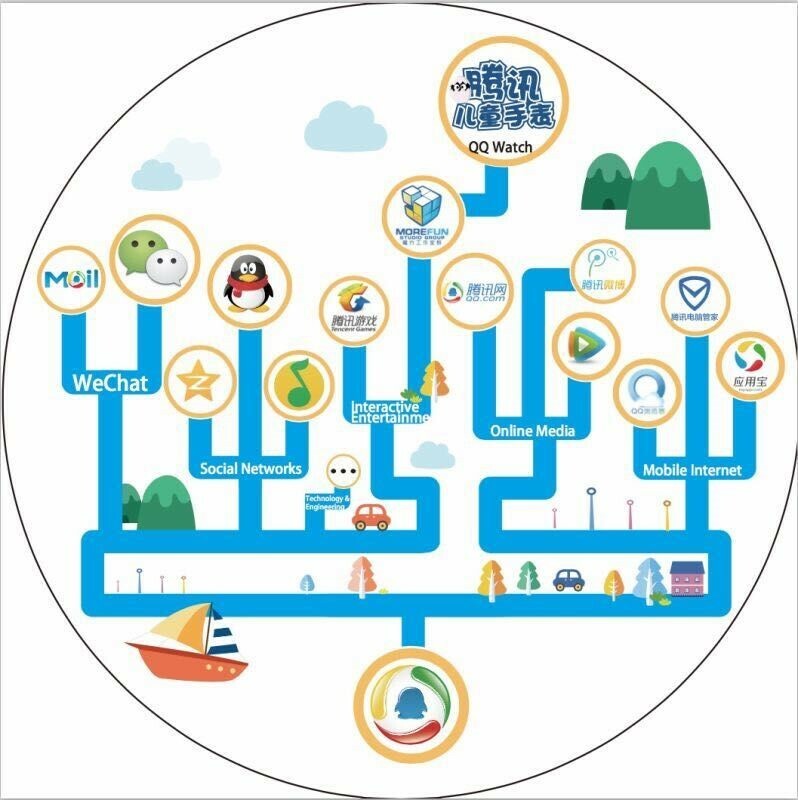 In addition, Penguin Intelligence includes an Open Platform, which is a huge cohesion of all wisdom from China technological business. What will you find in Penguin Intelligence? As we have mention above, Penguin Intelligence contains a full variety of reports, infographics and data. There are more than thirty valuable Business research reports, hundreds of in-depth analysis reports that have been already published and the Platform keeps growing every day. The influence of these reports / studies has touched up multiple areas of Internet and traditional industries. Due to its importance, Penguin Intelligence currently enjoys high reputation and credibility in Governments and Enterprises. In-depth reports and fresh data about Tencent ecosystem; WeChat public accounts: What type of articles get the most attention from readers? Data about digital marketing customer behavior; Do customers prefer hongbao or discounts? The huge scale of Tencent Data is the cornerstone of Penguin Intelligence ability to mine and analyze data, and serving professional market insights and industry reports. Do you want to discover a little more of Penguin Intelligence? As a Digital Marketing and Sales Agency, from 2 OPEN we often suggest you to contact us for a deeper understanding of all knowledge Penguin hosts. Do not forget to subscribe to our Newsletter to receive some special information about China! This article has been edited by Paula Vicuña from 2 Open.